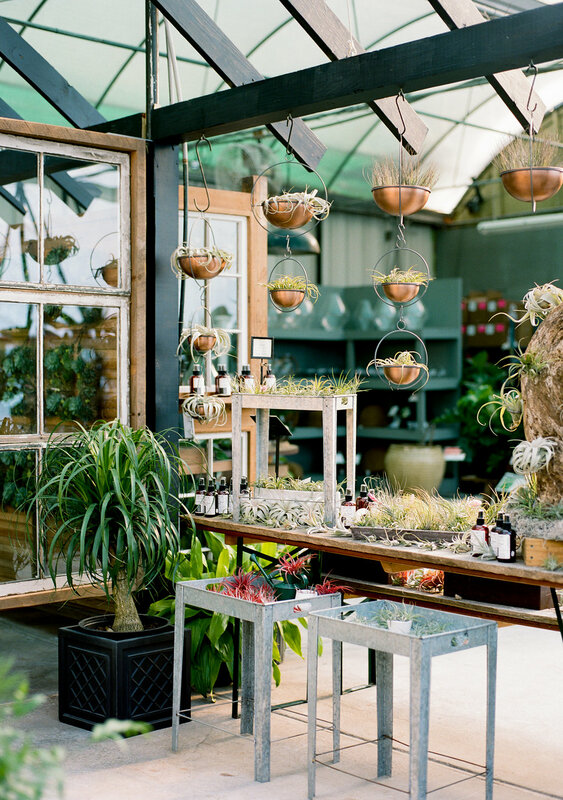 Abide A While's garden center can help you put down some roots. From annuals to houseplants and petunias to parsley, we can make home feel like heaven. Our nursery has experts on-hand and a wide selection of plants and garden supplies to help you succeed. Annual flowers provide nonstop blooms throughout their growing season. 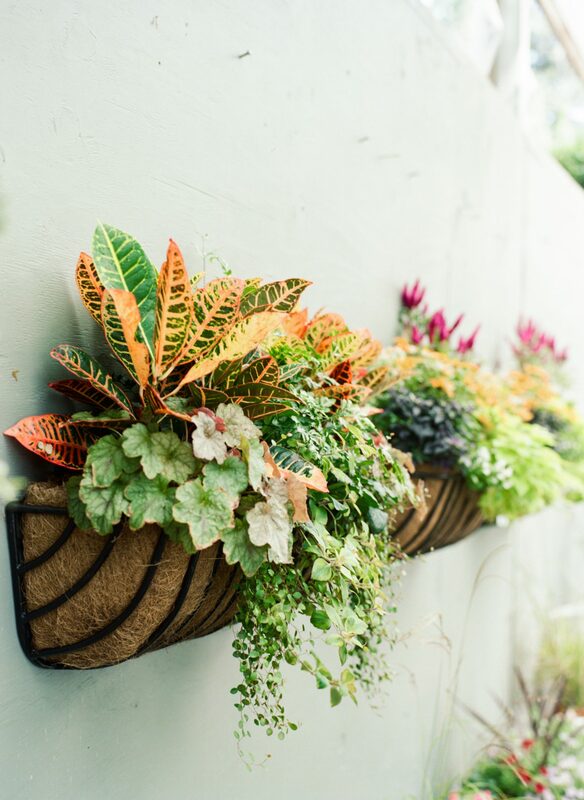 An annual is perfect for adding a pop of color to window boxes, containers and your landscape. A diverse group of plants, perennials offer long seasons of blooms in a wide variety of textures – giving many years of enjoyment. With the right light, moisture and soil, indoor plants can improve air quality and are a warm addition to every home’s décor. Shrubs and trees, the backbone of every landscape, provide privacy, shade, fruit, and visual enhancement to every yard. One of the easiest, and tastiest, ways to practice gardening is to start with an herb and vegetable garden. Whether you’re just beginning your garden or making a seasonal update to your family’s yard, we’ve got the necessary items to go from start to success. Based on your plants, existing landscaping and natural constraints, our team can recommend disease and pest control options plus fertilizers, mulch, container mixes and soils to strengthen your plants. We’ve also got gloves, hats and tools, so you can get started today. Decorative planters, porch containers and indoor pots should be as functional as they are beautiful. 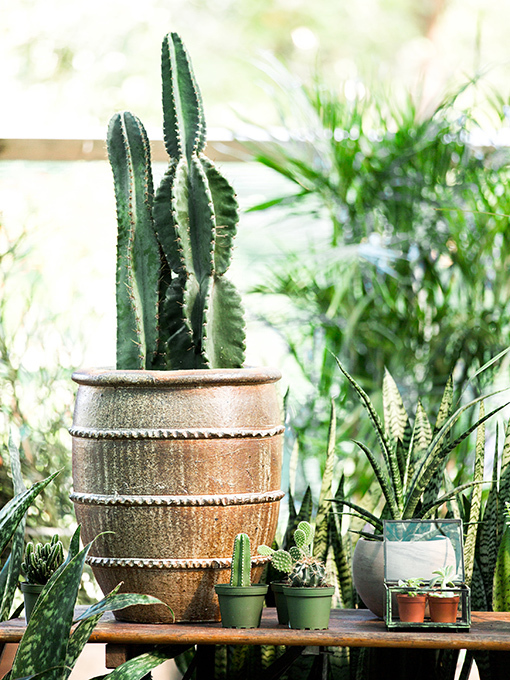 We stock a selection of pottery in a range of sizes that can meet the needs of your plants and complement your home’s style. Visit us to see what’s in-stock now, or talk with us about ordering something special. I'm desperate to get a garden going but have no idea where to get started. What should I know about my yard before I visit you? We're prepared to help no matter how much you know about your yard, so don't feel like you need to do too much homework. But here are the questions we usually start with: Is your soil sandy or clay-based? Do you live near the beach? How much sun does this area get and at what time of day? How big is the area you want to plant? Knowing the answers to these questions help us determine what will work well for your home and skill level. I just moved here and can't believe your summer heat! What are some recommendations for hardy and heat-tolerant plants? I'm working on my green thumb, but my front door has the blues. What can I do? Of course we can! We think orchids, houseplants or petite containers make wonderful, affordable, and thoughtful gifts. We always have a few options in stock and can help you choose something in your price range and get it gift-ready. Swing by on your way to the festivities and we'll make sure you're the best guest.